Another revolutionary folding bike by Dahon, this gorgeous bicycle stands out from the crowd and generally outperforms them all too. 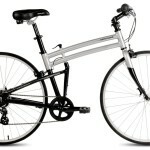 Perfect for both recreational and commuter use! 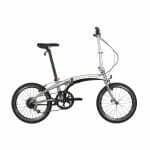 Yet another addition to Dahon’s already infamous Mu series of folding bikes, the Dahon Mu N360 is a truly high end model that boasts continuously variable gear transmission with its NuVinci N360 CVT Drive train hub. 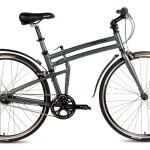 This all purpose folding bicycle offers effortless shifting between gears due to its revolutionary internal hub. This new technology means that there is no longer any interruption when switching between gears, it is now a smooth rather than clunky process. 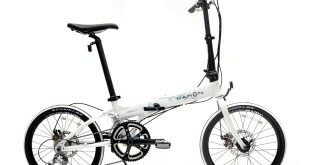 In addition to this the Mu N360 comes with Dahon’s patented folding technology enabling it to be folded down in under 15 seconds. 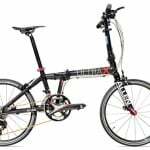 Dahon's N360 CVT drivetrain is an exceptional addition to an already premium folding bike model, the N360 is a gorgeous and truly multifunctional beast!. 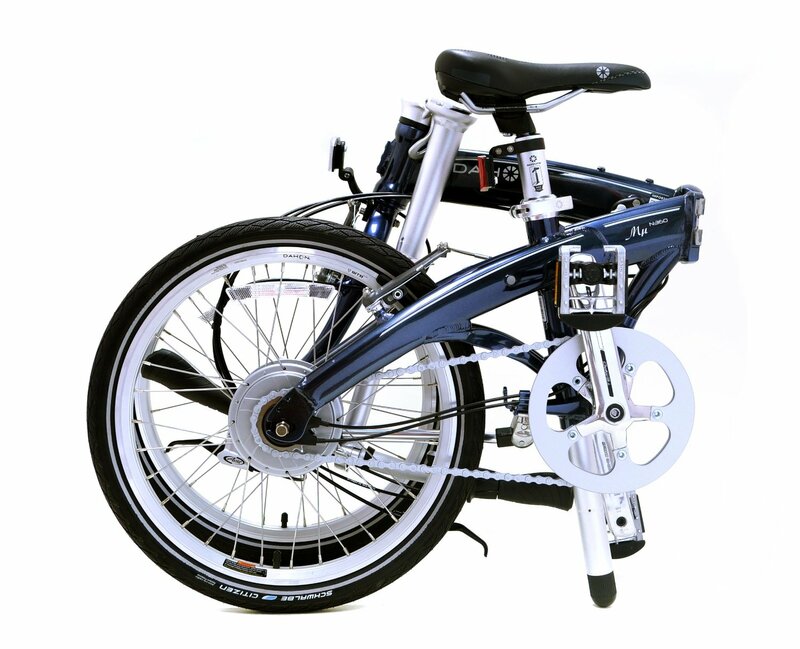 This folding bike is perfect for a range of different uses; as a commuter bike throughout an urban or suburban city environment or for recreational use too. The Mu N360’s beautiful aesthetics are almost classically styled, its elegantly shaped frame is pared with a truly reputable Selle Royal leather saddle that provides a truly sumptuously soft ride. In combination with the 20″ Schwalbe 60 PSI tires, the Dalloy Aluminium frame prevents vibrations from making the ride both uncomfortable and inefficient. The Mu N360 is a smooth ride that is capable of picking up speed easily so that it rapid traverses hills and also has a high top speed on flats too. In my opinion this bike is best suited for a commuter, it has everything required to be the perfect commuter folding bike and so much more. 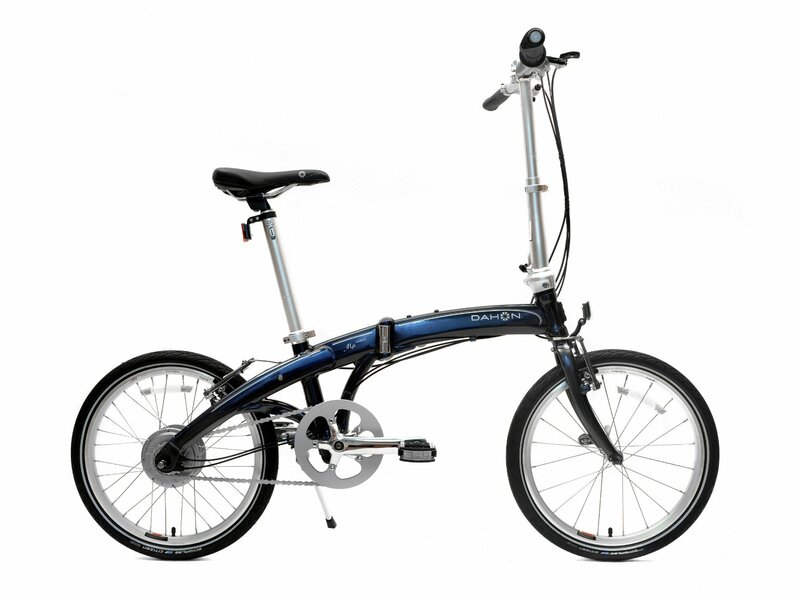 The Mu N360 weighs in at over 31lbs (or 14kg), this unfortunately makes it one of the heavier folding bikes on the market – and also one of Dahon’s heaviest too! 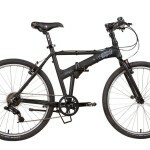 This is unsurprising given the newly formed NuVinci N360 CVT drive train that is present in this gorgeous bicycle. The bike isn’t too heavy by any means, however it isn’t advisable to carry it over large distances. One benefit that the N360 has over other folding bikes is the fact that it typically folds down to a much more manageable size than other bicycles. It can easily be stored away and carried on cramped public transport too, it is one of the most efficient folding mechanisms around. 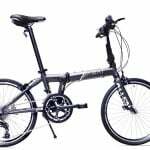 I was incredibly impressed with the Dahon Mu N-360 folding bike, it is a truly multifunctional model that will out perform the majority of other bikes currently on the market. It has a very reasonable and affordable price tag that shouldn’t scare too many away from it. 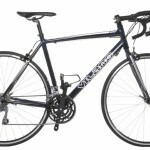 If you plan on purchasing a bike as a commuter within an urban or suburban environment then the N360 is certainly a bicycle you should be considering. 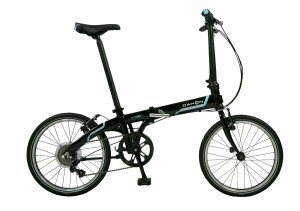 Discover some of our other Dahon folding bike reviews today.